Melvin Tjon Akon is a lawyer and economist who uses data science to assist financial institutions and corporates with the implementation of their financial strategies. He currently works as an associate at a major Luxembourg law firm, where he specializes in capital market transactions, structured finance and financial services. Melvin studied Finance (Rotterdam School of Management) and Law & Economics (University of Chicago). He was admitted to the New York State Bar in 2016. 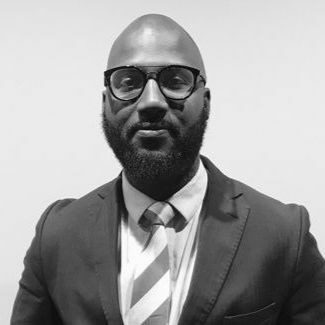 Prior to practicing law, Melvin worked as a research assistant for several multinational law firms and the Dutch Competition authority, as a judicial clerk for the Dutch Industry & Trade Tribunal and as a business analyst for an international consumer electronics company.